This year’s version of the community-based project “Soul Nativity” is to be presented at the Harlem School of Arts (HSA). 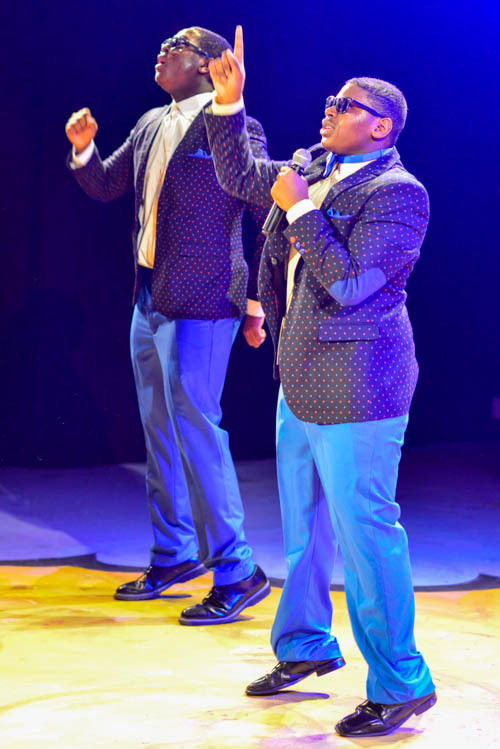 It was developed by producer Alfred Preisser and choreographer Tracey Jack, and is based on Langston Hughes’s production of the “Black Nativity,” which was the first show to bring gospel music to the mainstream theater in 1961. Preisser met Jack when she was 13, and they were both working on a production of “The Black Nativity” at the Apollo. A few years after that, they began collaborating professionally, and “Soul Nativity” was one of the fruits of that union. The “Black Nativity” is a retelling of the classic “Nativity” story with an entirely black cast, and traditional carols being sung in gospel style. “Soul Nativity” is a modern advance on this idea making it more relevant to today’s secular society. Similar to “Black Nativity,” the performance opens with the theater in complete darkness, and the audience only aware of the voices of the performers. The teenaged cast expressed anger and confusion about living in a world full of religious and territorial conflicts, police brutality and terrorism. Preisser says it’s a celebration of modern R & B and gospel, though he recognizes that the soul music that is referenced dates back to the 1970s, and is not entirely modern. 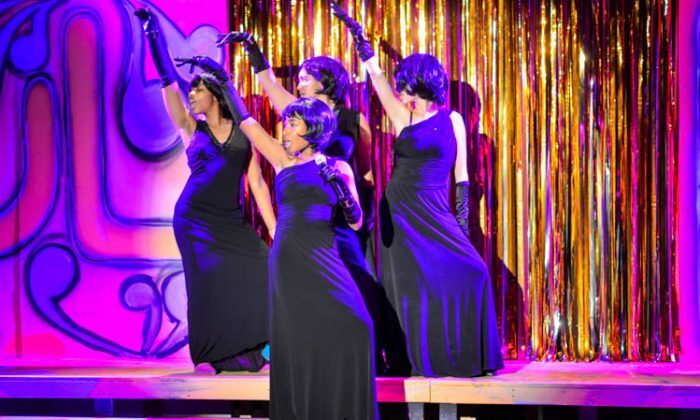 Musical director Jeffrey Bolding made sure to include elements in the music that pay homage to seminal 70s soul musicians, like Gladys Knight and James Brown. 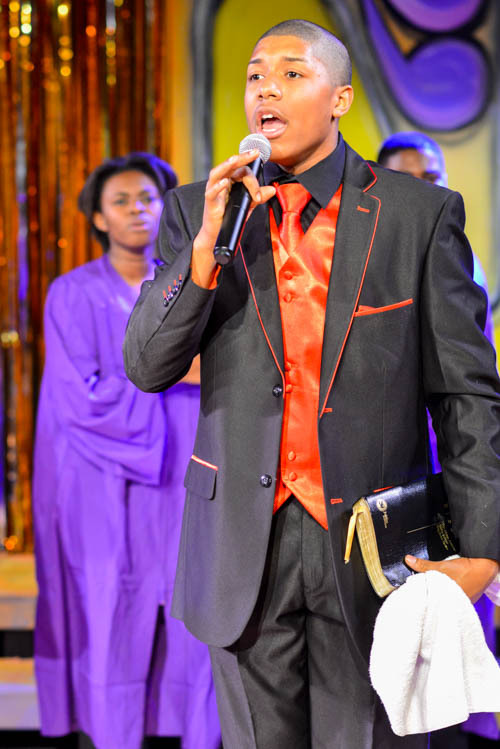 The cast engaged the audience to participate in singing many traditional hymns, which were pointedly sung in multiple languages and by choirs of varied ethnic backgrounds. The HSA Young Theater Alliance had a number of performers on a full scholarship for this production. Preisser feels that the scope of “Soul Nativity” goes beyond mere performance, being also a breeding ground for new talent, and a vehicle for young people to actualize their potential. The HSA has been engaging with youths, from a diverse range of socio-economic and ethnic backgrounds, for nearly 50 years. Youths are thus exposed to art and beauty that they are no longer being exposed to in their educational curriculums. The school’s guiding approach is to develop the artist within their students, in an effort to enrich their lives with elements of discipline and creativity. Indeed, Naja Jack, Graceson Abreu, Dillon Wright and their co-performers spoke very highly of the entire experience, and were surprised to notice that all areas of their lives had improved, such as school grades, despite the long hours devoted to rehearsals. Even though it meant sacrificing their extra-curricular activities, the cast found it to be a gratifying experience to confront their weaknesses and identify their strengths. Many are now enthused about pursuing performing arts roles in order to further their development, and possibly explore career options in this area. Preisser can see that a number of the performers have what it takes to join previous HSA alumni who are now on Broadway. He always viewed the gospel “call and response” experience to be transformative, and wanted to include that along with universal messages of hope for the holiday season. Preisser enjoys working with young and inexperienced performers as they bring a willingness and naiivite to the role and their own personal transformation is evident too. “Soul Nativity” has “garnered rave reviews and sold-out houses,” according to a press release. You can see it at the Harlem School of Arts December 19–21. Visit their website at Hsanyc.org. The Renaissance Ballroom site in northern Harlem is slated to become a mixed-use development with more than 130 residential units.